Healthy physical habits start at the age of infants when children are able to move their body parts. Good habits in childhood emerge into adult habits. My Preschool physical education allows children the time to express their energy in a positive way. We provide 35-45 minutes depending on the age group, the fitness time in our special gym room. Beyond the fun of playing games with other children, our physical education program teaches them skills that include – cooperation, problem-solving, and respect for their teammates and opponents. The benefits of physical activities include building strong bones and muscles, promoting a healthy heart, lungs, and arteries. Physical activities help to improve mobility, mental and physical coordination, and reduce the risk of obesity. It also helps children cope with stress. 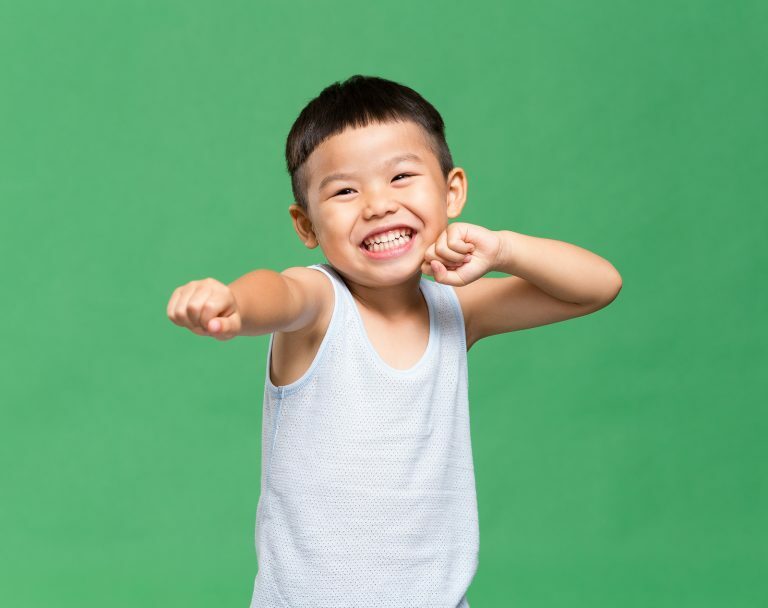 Children will have many opportunities to learn through movement. One area that young children respond particularly well to is using music and rhythm to teach other development skills. 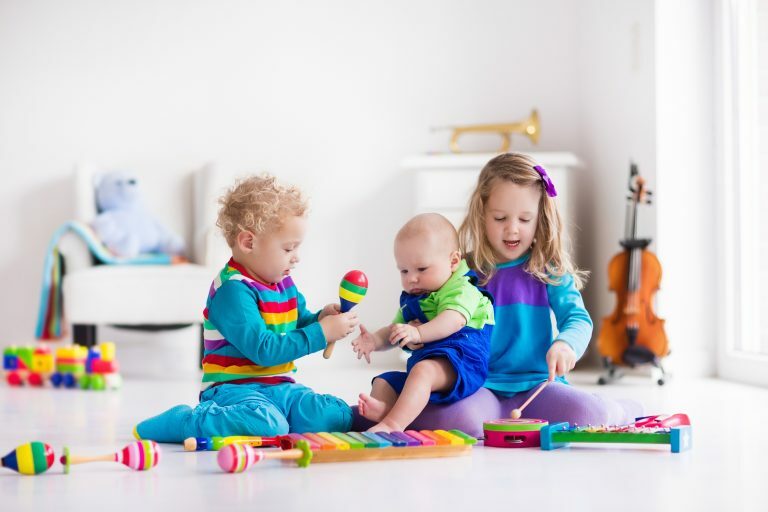 Listening to different rhythms of music and asking children to respond to what they hear through movement can integrate music education, physical education, and cognitive development into a single session. 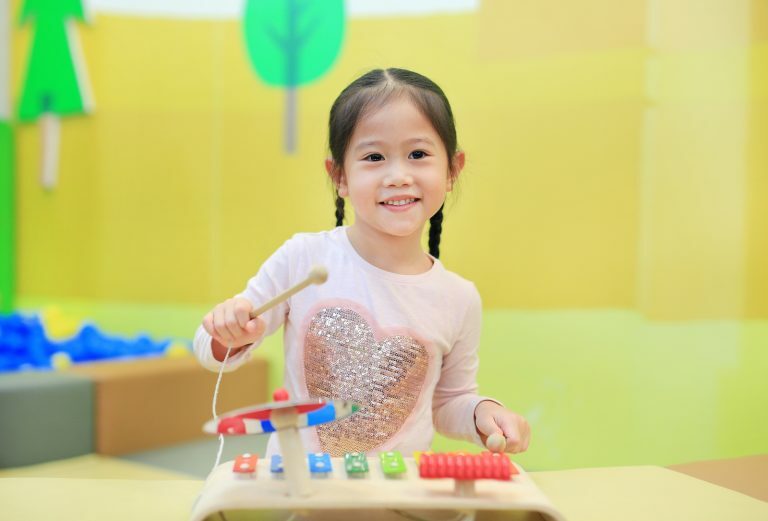 Allowing the children to create the music themselves can take this activity one step further at My Preschool. Children need to be active every day to promote their healthy growth and development. Children who establish healthy lifestyle patterns at a young age will carry them – and their benefits – froward the rest of their lives.